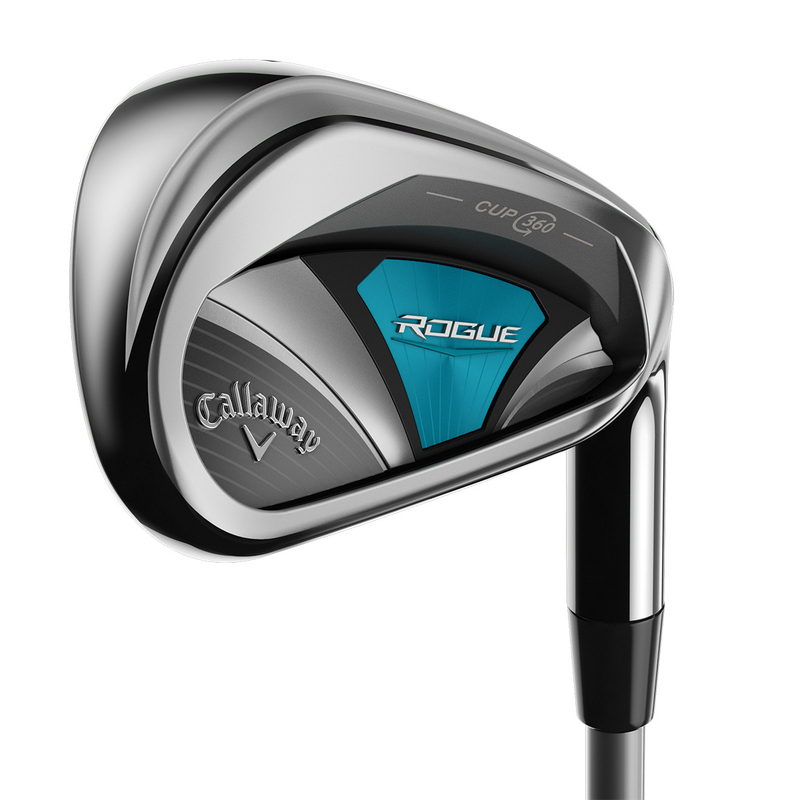 The Rogue ladies irons are long, and give you a great sound and feel. 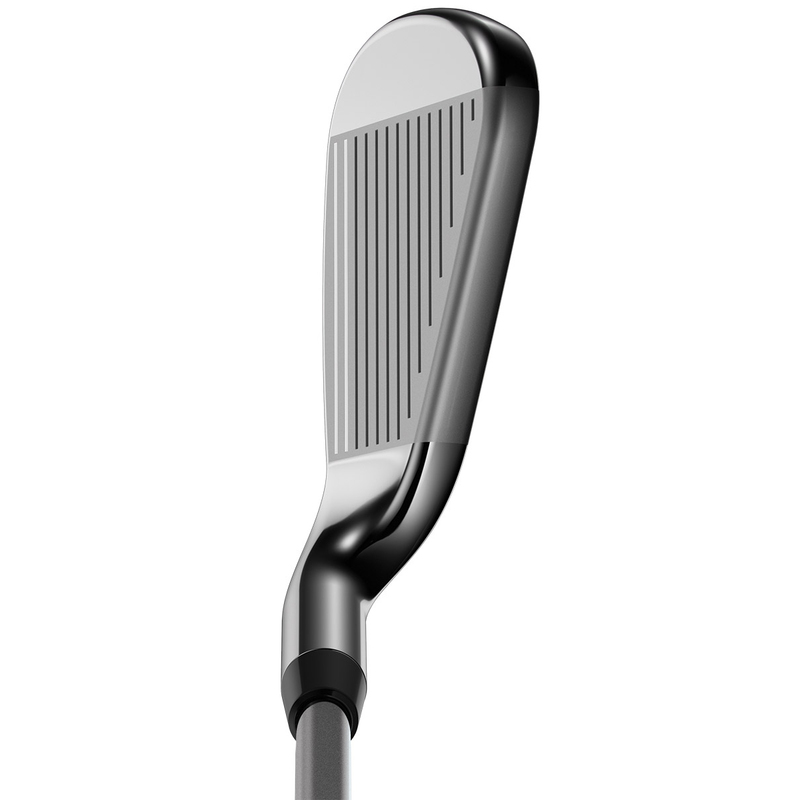 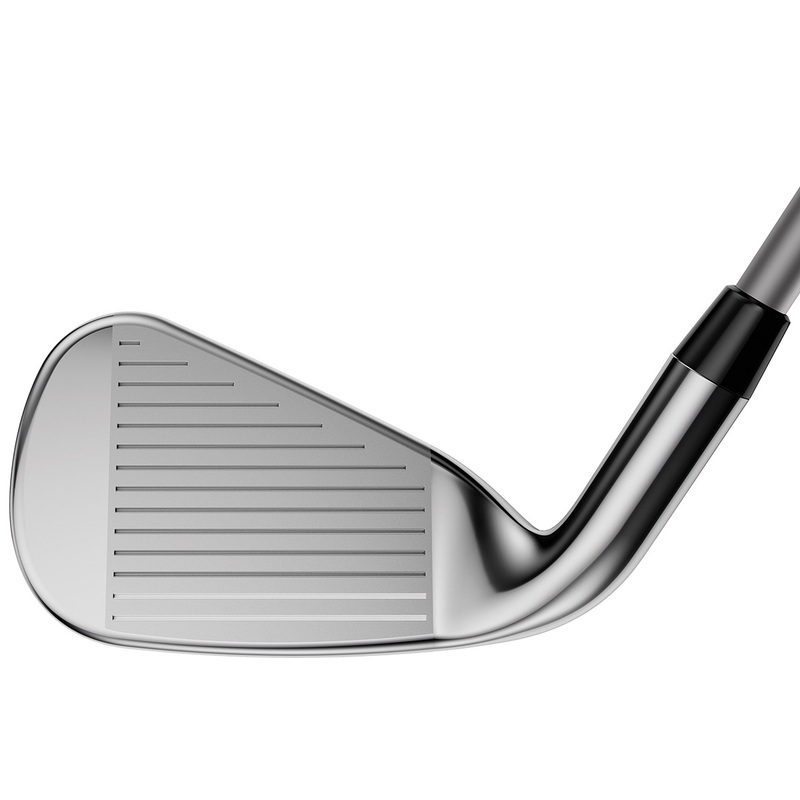 The irons have been specifically engineered to help golfers with slower swing speeds, to generate more club head speed. 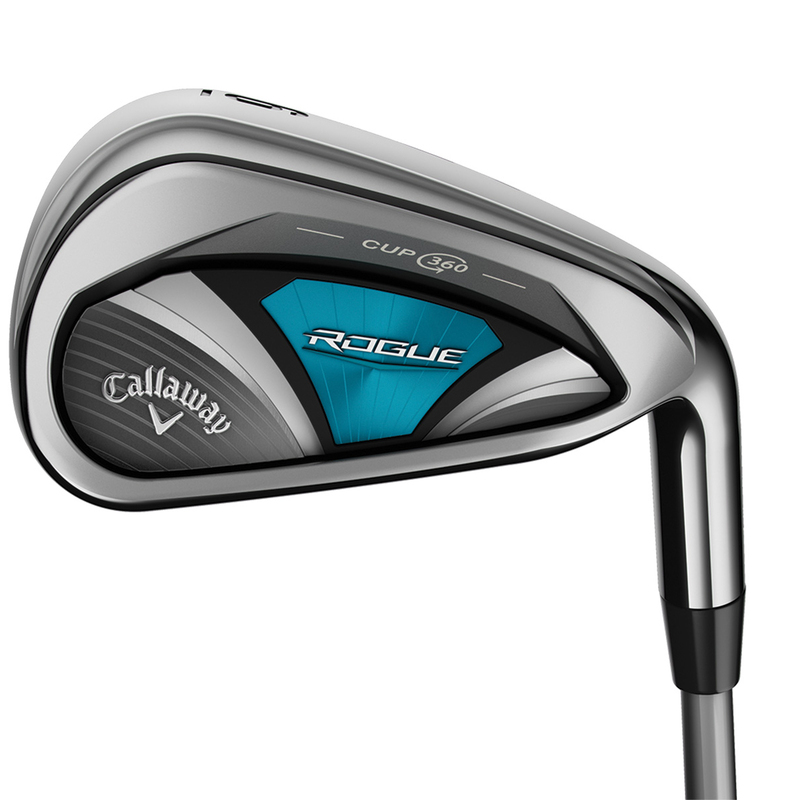 With ultra-light weight, ultra-low CG configurations, wide soles and large cavity, these clubs are so forgiving and easy to launch, offering a well balanced performance.